Fireflies F1's of 812 Squadron. 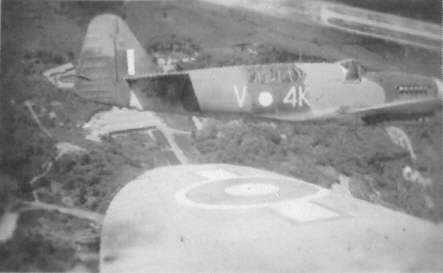 Foreground, British Pacific Fleet markings on wing and V4K (DK 458) with East Indies Fleet markings in May 1946. 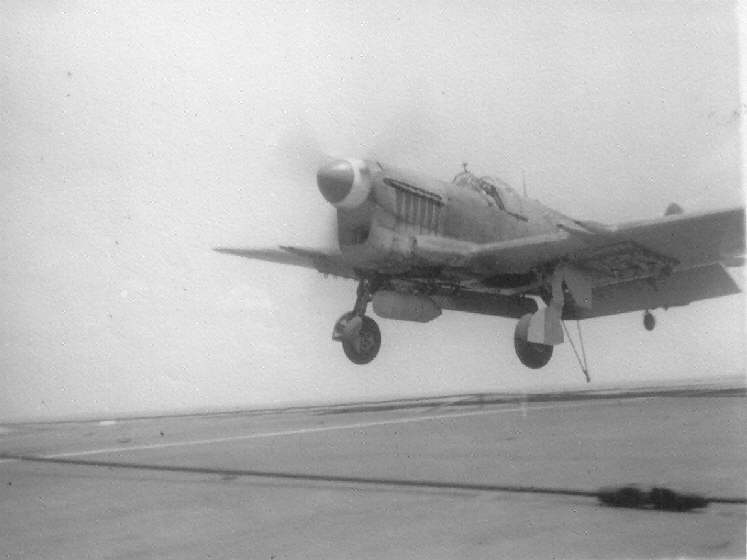 FR.1 Firefly in flight, May 1946. 'M' (MB 435). The result of an engine that lost power and pitch control packed up, prop. feathered at 200ft. a mile from the airfield at RNAS. Katukurunda, Ceylon on the 20th May 1946. S/L. 'Mush' Taylor. 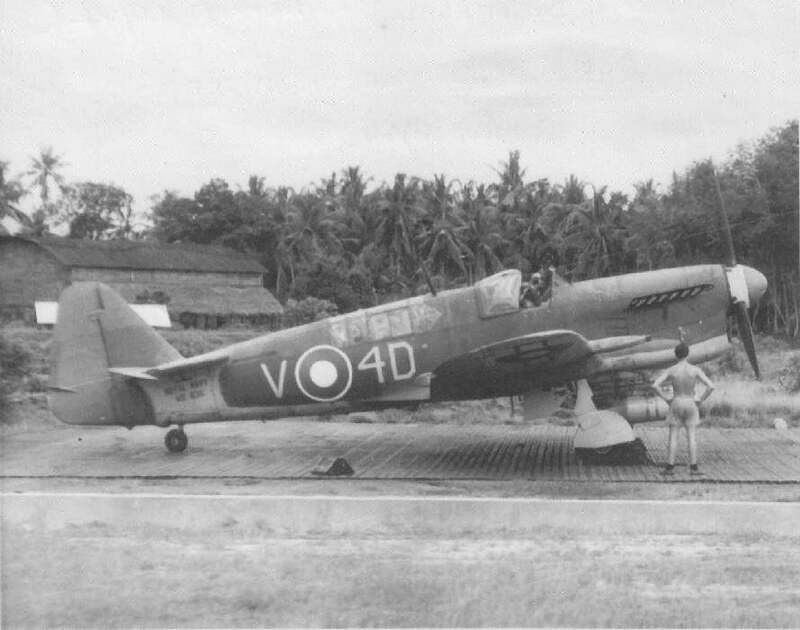 Firefly FR.1 V4C ( MB 471) on the airfield at HMS. Ukussa, RNAS. 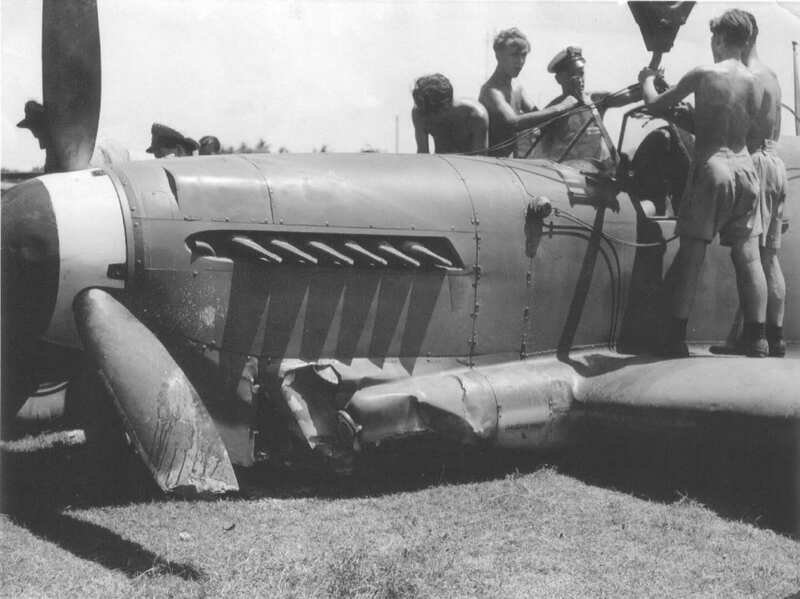 Katukurunda, Ceylon after the crash landing. 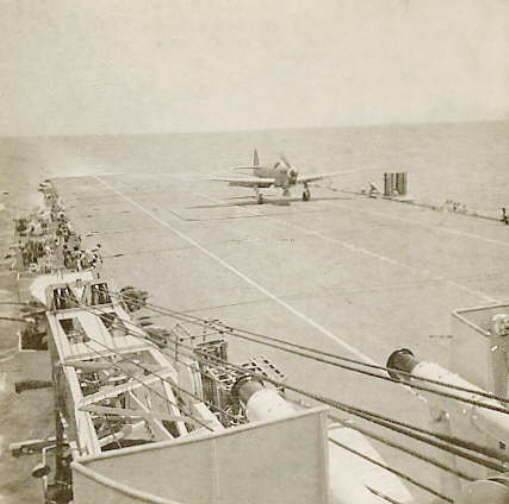 Squadron dispersal at HMS. Ukussa, RNAS. 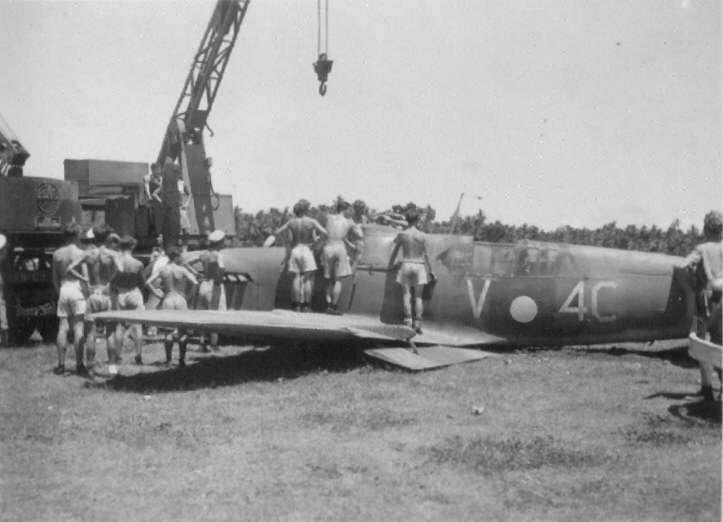 Katukurunda, Ceylon in May 1946. Firefly V4D (MB 636). Pilot S/L. J. Dickson. 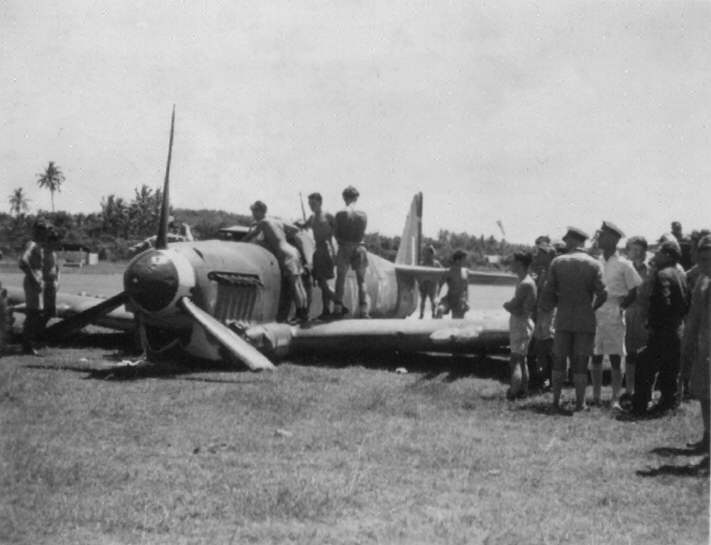 Starboard undercarriage collapse on landing, 17th June 1946, off Trincomalee, Ceylon. Firefly FR.1, V4K (MB 535). S/L. Reg Parton. 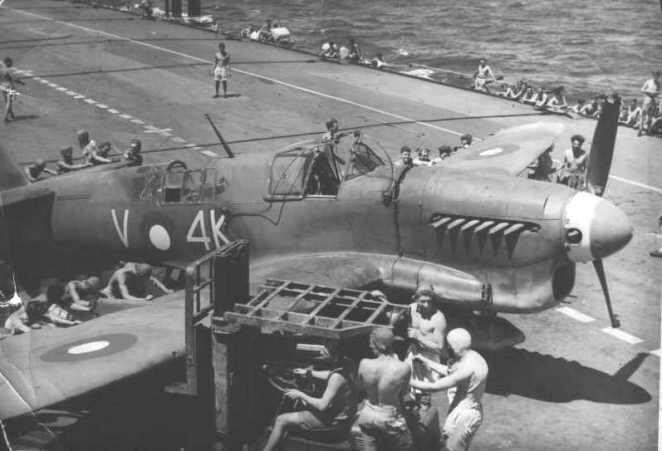 Fairey Firefly FR.1, V4K (MB 535) being lifted on flight deck of HMS. Vengeance. 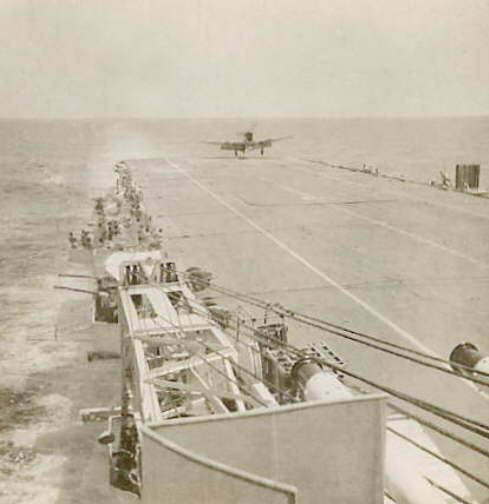 Firefly FR.1 of 812 Squadron about to touch down. Date and location unknown. S/L. 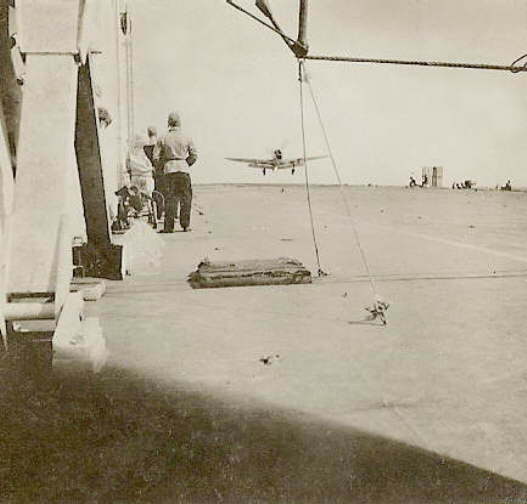 Tom Stride landing on HMS. 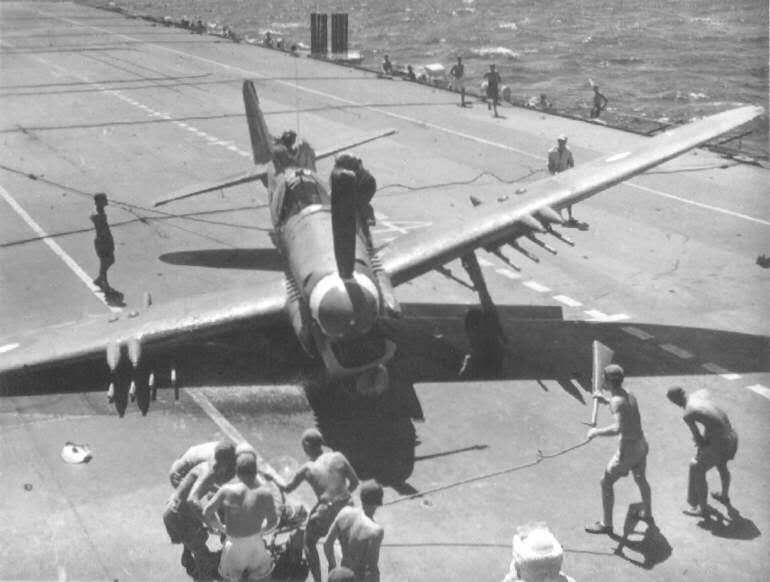 Vengeance in July 1946. Firefly FR.1 of 812 Squadron lands on. Date and location unknown. 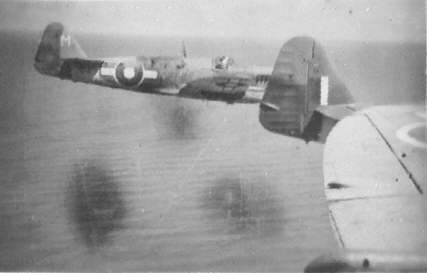 Firefly FR.1 of 812 Squadron lands on and almost coming to a stop. Date and location unknown.